If you would like to discuss our sponsorship packages, please contact our sales team on sales@digitalhealthrewired.com. For programme or other questions, please contact enquiries@digitalhealthrewired.com. With other big events running at the same time, Olympia London will be a busy place. Please find the correct entrance for the Digital Health Rewired Conference and Exhibition by referring to this map of the venue. The event will be at Olympia Central, a five-minute walk from Kensington Olympia Overground station. 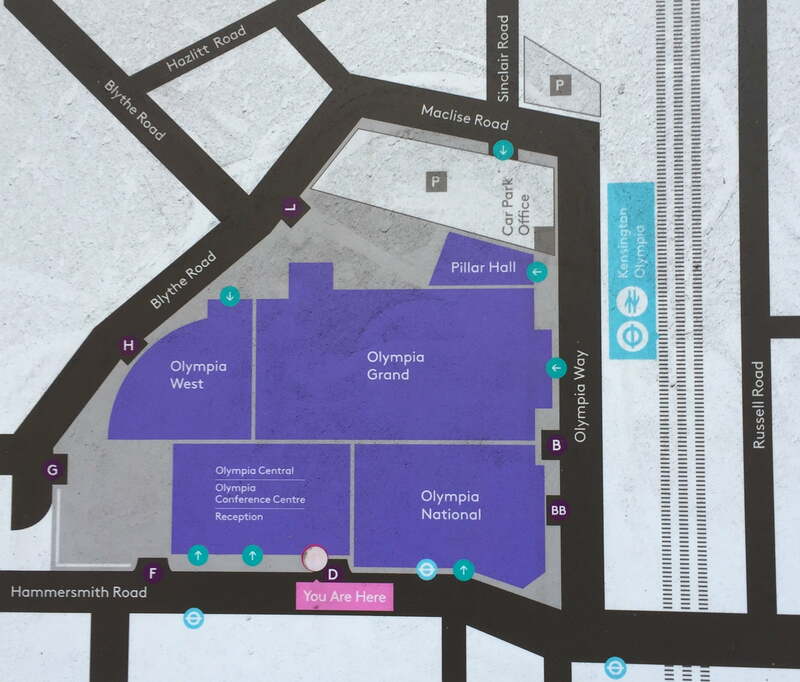 Head towards Hammersmith Road from the station and turn right, then follow the length of the building until you find Olympia Central at Entrance D (as labelled on the map). Visit the official Olympia website for more details about how to reach the venue. Novotel London West has given us preferential rates. Click for more information on accommodation.